Here comes the Reboot Van. Update April 10 at 4 am CT: The v8.30 patch notes are now live. Fortnite: Battle Royale will receive the v8.30 update tomorrow at 4 am CT. That’s when server downtime will start for maintenance and deployment of the update on all servers of the game. Players will probably have access to the full list of changes in the patch notes a few minutes before server downtime begins, as usual. Unlike last week’s v8.20 Content Update, the v8.30 update seems to be a big one that’ll change the Fortnite meta for good—at least for team-based game modes. 🔋 Batteries Charged 🔋 Become the hero your team needs in the v8.30 update! Downtime begins tomorrow, April 10 at 5AM ET(0900 UTC). We know a bit about what’s coming, too. Reboot Vans will release in the game to allow players to resurrect their allies after they’re eliminated, making sure that players who die get a second chance in a match. We also know that The Baller isn’t getting nerfed to the ground anymore, and players outside the vehicle still won’t be able to shoot through its glass and hit the driver before exploding it. What’s unconfirmed, but may also come as a part of the update, are new developments of the helicopter and the digging sites, which remain a mystery to all Fortnite fans. They’ve been uneventful overall, so players are eager to see if or when they’ll lead to something else. These are the main changes expected for the v8.30 update, but more could come as a surprise. 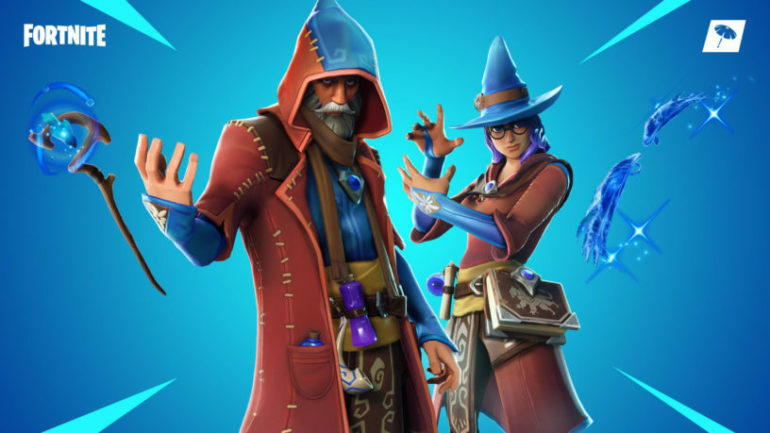 Although many players have been begging for it, it’s unlikely that Epic will revert the changes to siphon mechanics anytime soon—especially now that Reboot Vans will be a part of the game. Players who are eager to play the new update of the game can log in a few hours after the server downtime to test all of the changes deployed in Fortnite.